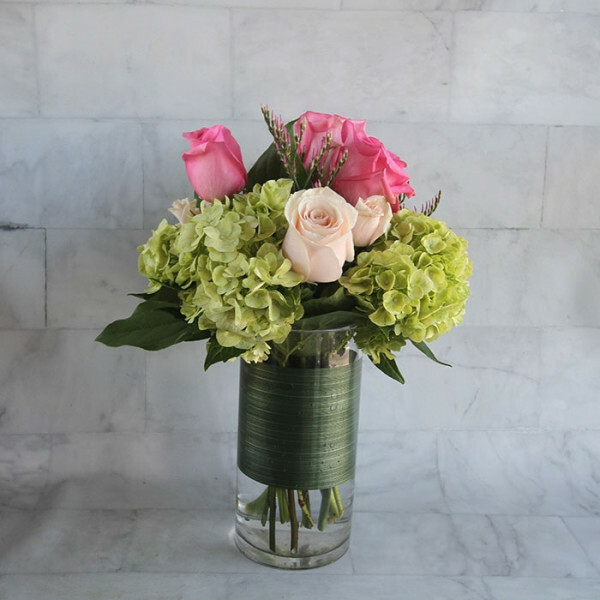 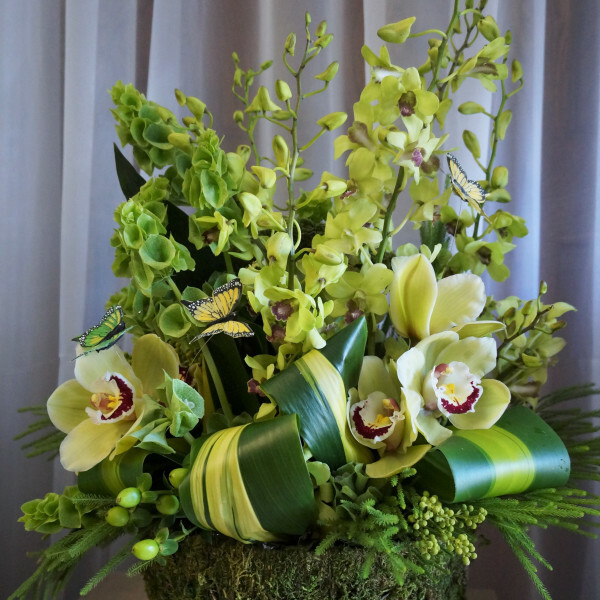 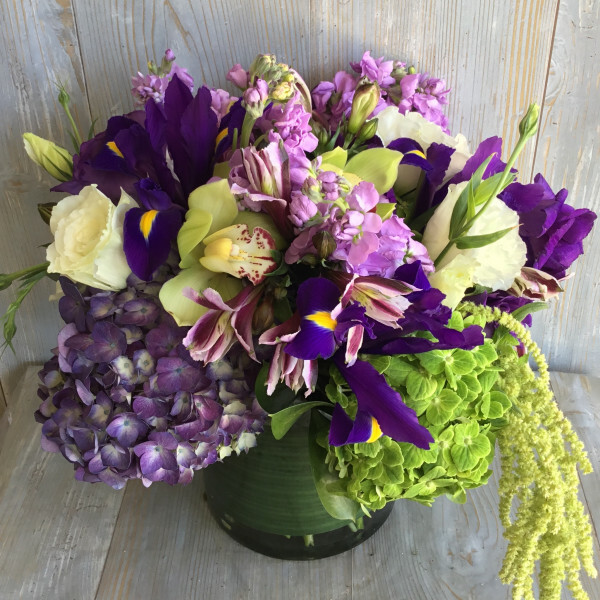 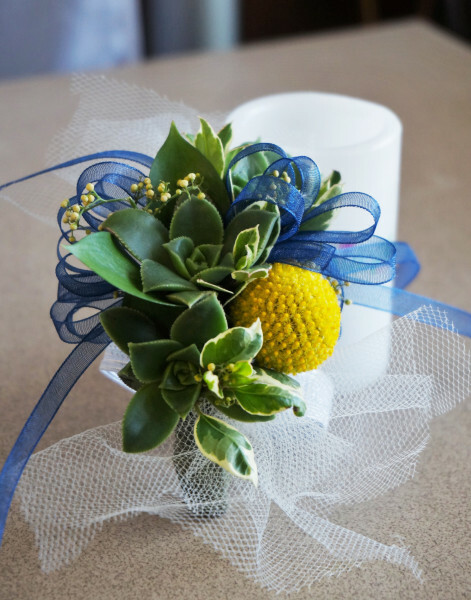 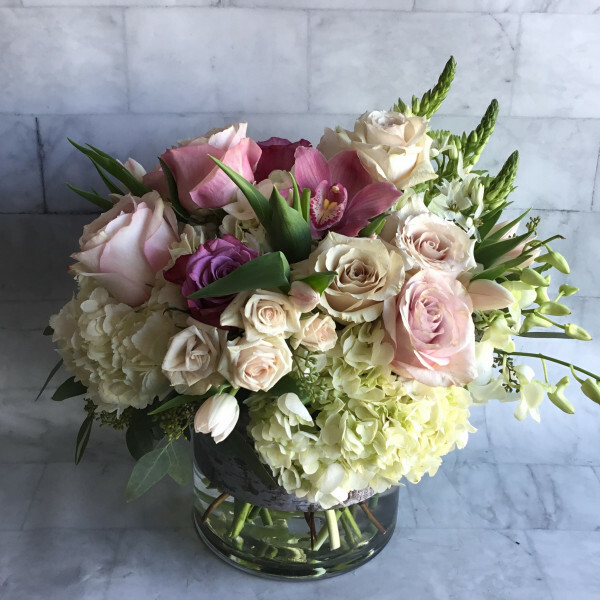 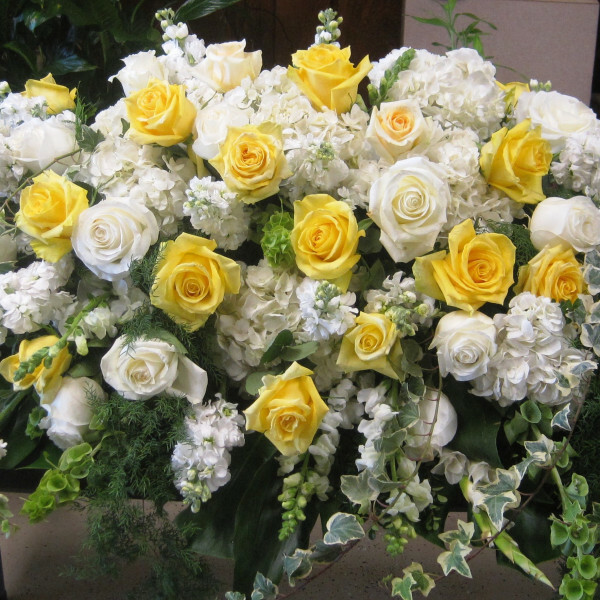 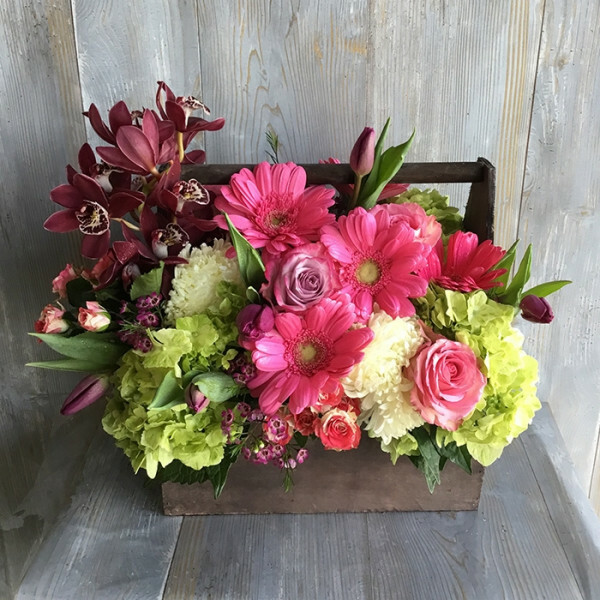 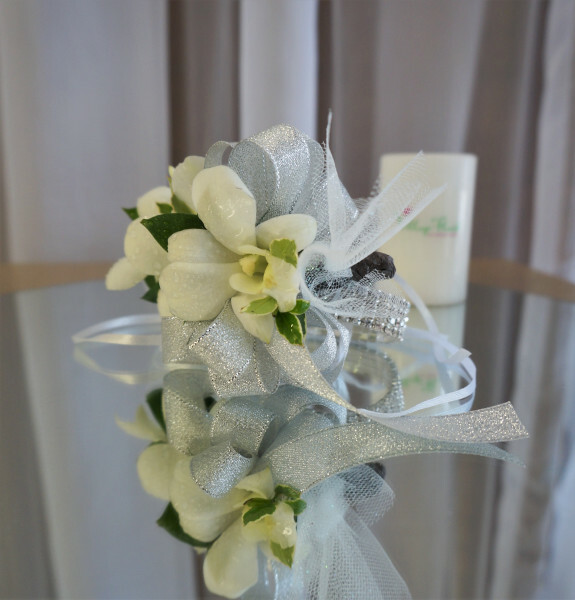 Our fresh floral arrangements have been bringing smiles to the greater Los Angeles area since 1986. 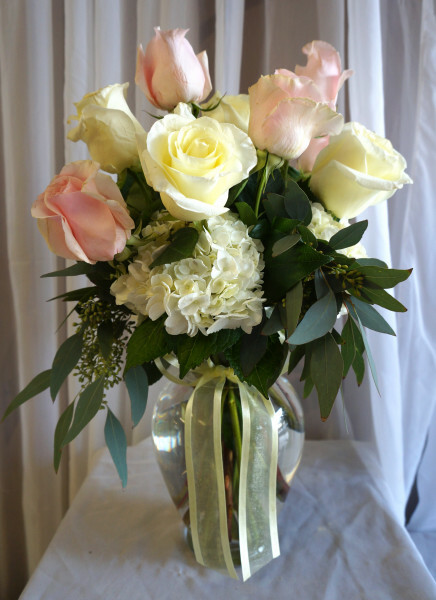 Owners Kathy and Michael run a humble business committed to providing quality flowers and service. 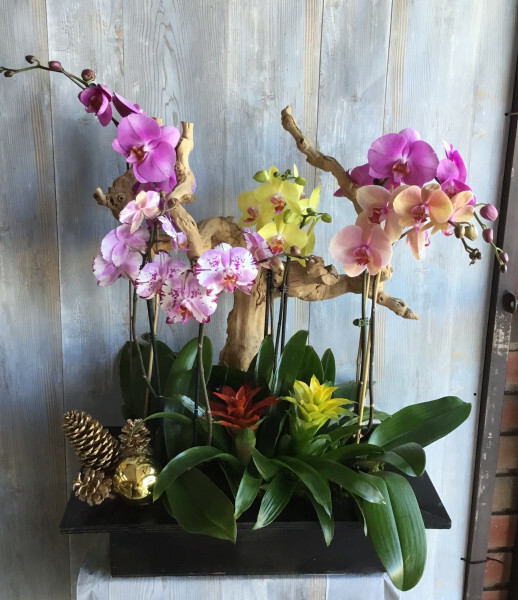 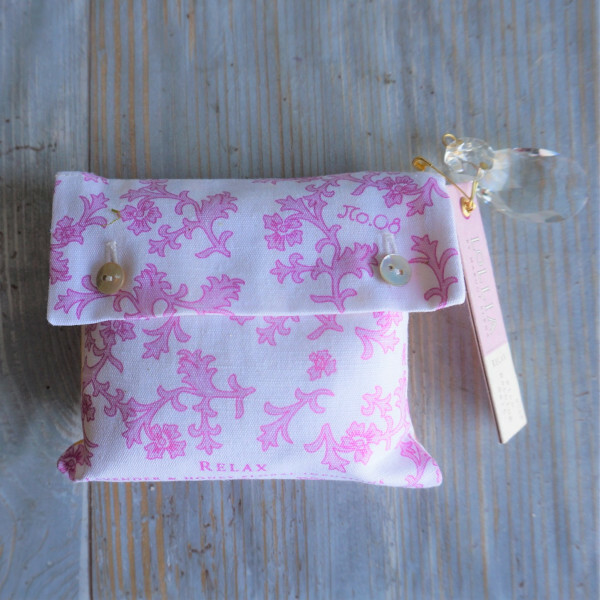 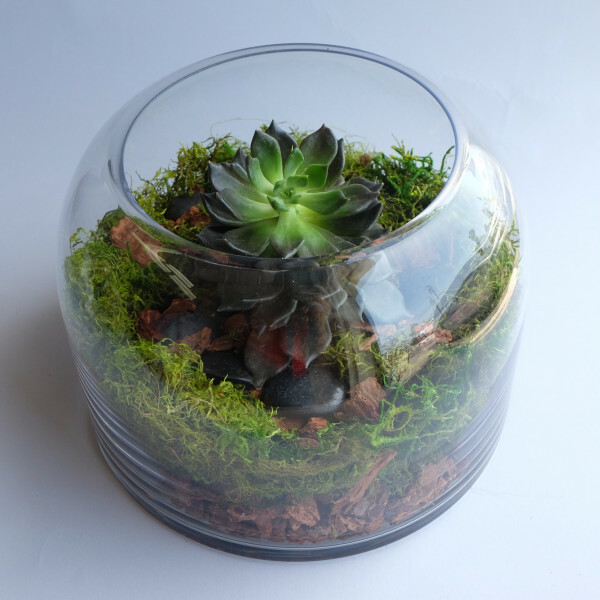 Kathy uses her 27 years of experience to craft beautiful and intricate pieces with unique creativity and artistic flare.